Almonds in its finest, most delicious form, they are expertly roasted to perfection, and carry a rich flavor and aroma. 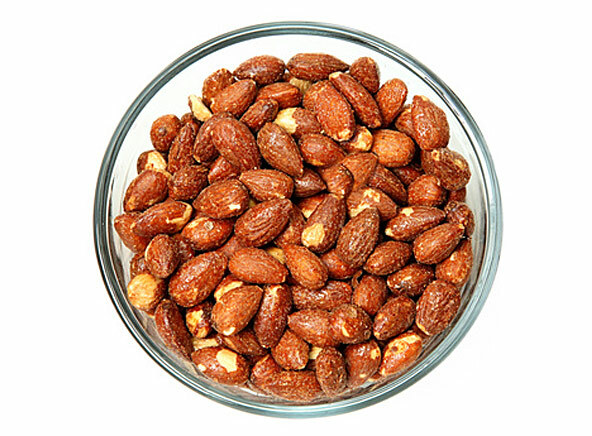 DryFruit Basket’s roasted almonds are as nutritious as they are delicious, and are great to add to salads and other recipes or simply on their own. Place your order to devour the roasted almonds of premium quality. In how many days can I expect a delivery? - Orders in all over India are delivered in 4 working days. Please login to share your reviews. There are yet no reviews for this product. © Copyright 2014 Dry Fruit Basket.in Pvt. Ltd. | Web Design by Image Online Pvt. Ltd.